Happy Saturday everyone. Summer has officially started and Memorial Day weekend is in full effect. What are you doing to celebrate? A few cocktails, some wine, and of course some great food are the usual suspects on our menu. With the Holiday weekend here, almost lost in the shuffle is that today is also National Wine Day. That’s what we like to call a “two-for” around here, as in 2-for-1. Are you into reds? Whites? Maybe your more for the sweet than the dry. Well, lucky for you we’ve got some awesome wine and food pairing suggestions courtesy of our friends at SkinnyGirl that are sure to be a hit this weekend, and great for celebrating all summer long. We popped open the Moscato and the Grapefruit Margarita (reviews coming soon), and all we can say is WOW. 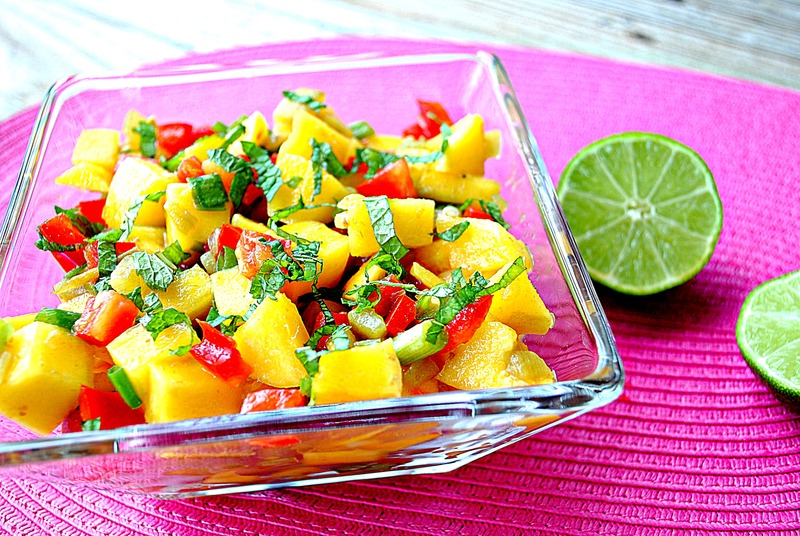 Speaking of wow, try the minty mango salsa, light, enjoyable beautiful to look at. And when paired with the appropriately sweet Moscato wine, it’s literally an experience in your mouth. 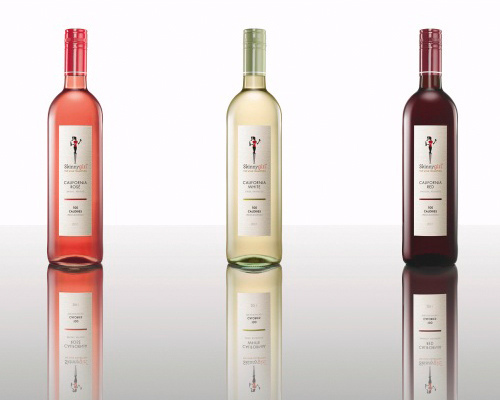 Pour chilled Skinnygirl™ Moscato into your favorite white wine glass or flute. Garnish with fresh pear or mango to accent the natural fruit flavors. In a small bowl, combine ricotta cheese, honey and lemon zest. Slowly fold in blueberries. 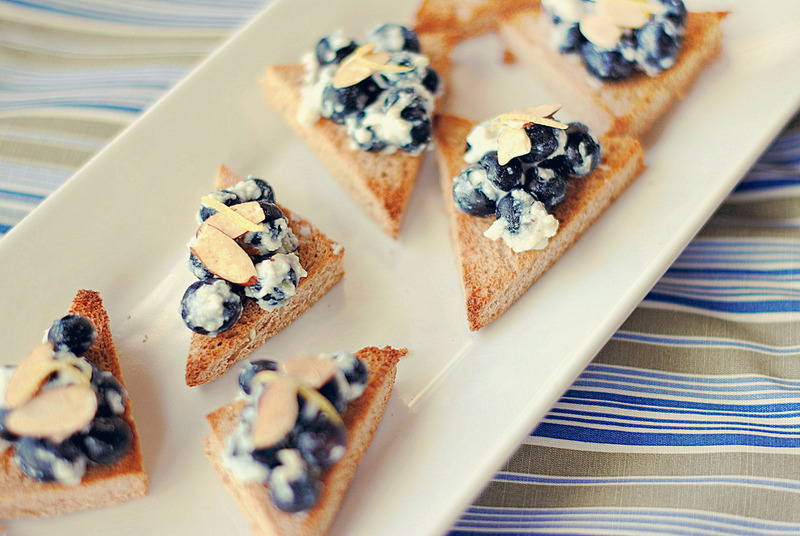 Cut each toasted bread slice diagonally into four equal pieces, and divide blueberry mixture among bread pieces. Sprinkle with toasted almonds and serve with a Skinnygirl™ White Wine Slush or a glass of Skinnygirl™ California White. 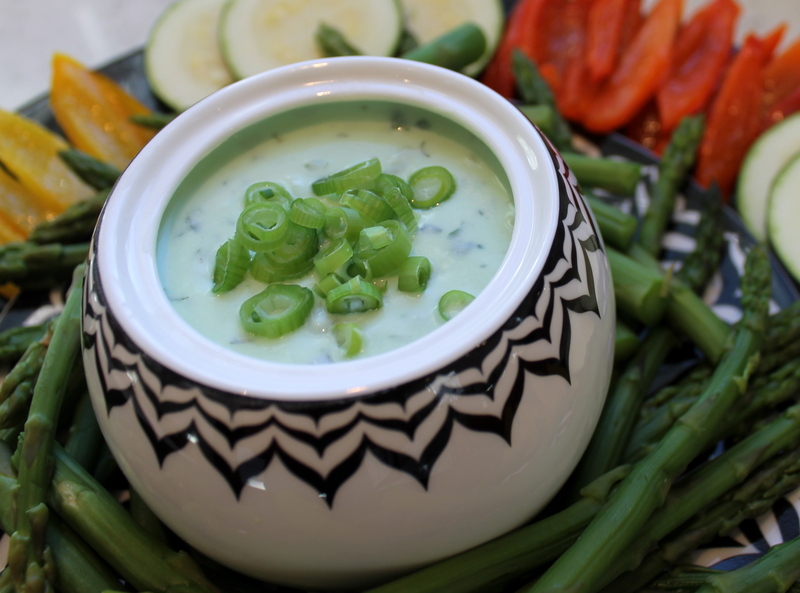 Combine all ingredients in a mixing bowl and use a fork to whisk together until smooth. Add salt and pepper to taste. Serve with raw vegetables and enjoy with a glass of Skinnygirl™ California Rosé. 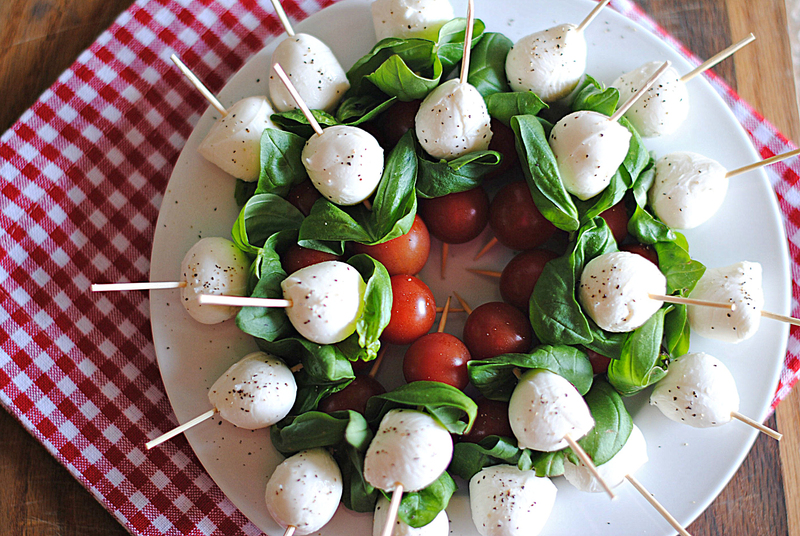 Using 6-inch bamboo skewers, first place a cherry tomato, then a large basil leaf followed by a mozzarella ball. Continue these steps until you have the amount of skewers you desire. Arrange them on a platter and sprinkle with a bit of pepper. Serve with balsamic vinegar or drizzle over top, just remember to drizzle right before serving so that your basil leaves don’t wilt. Serve with Skinnygirl™ California Red. Now, if that doesn’t get your Summer started off right, we’re doing something wrong in life! For more great recipe suggestions, feel free to Like Us On Facebook, and Follow Us On Twitter. Also, be sure to drop by SkinnyGirlCocktails.com for awesome summer sippers that will fill you up without destroying your figure. Photos and recipes provided, courtesy of Skinny Girl.